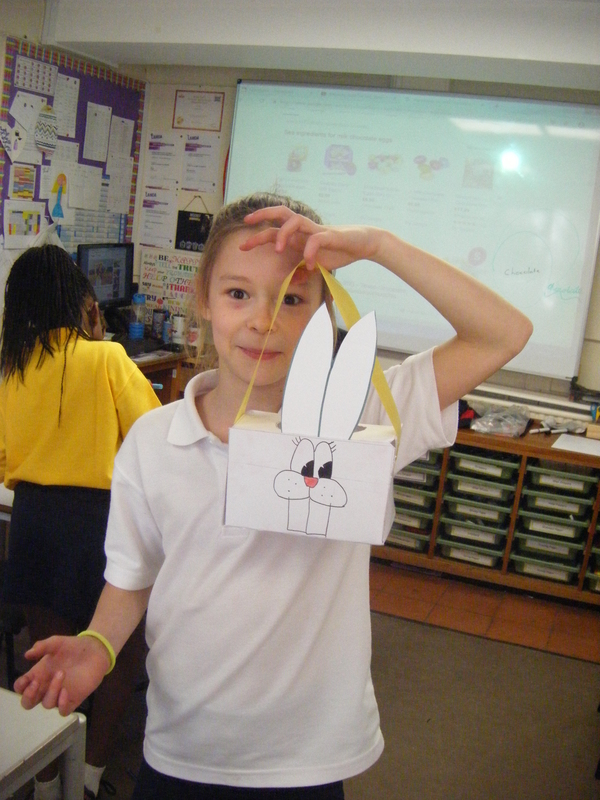 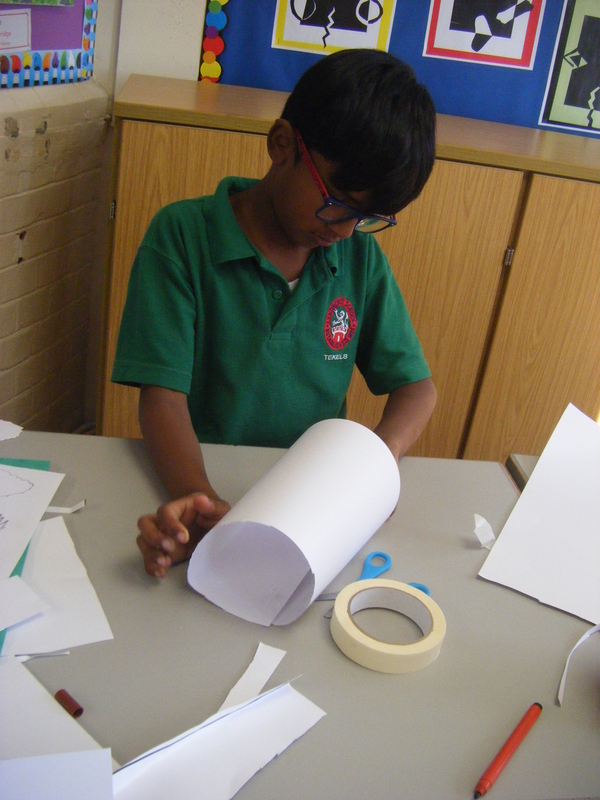 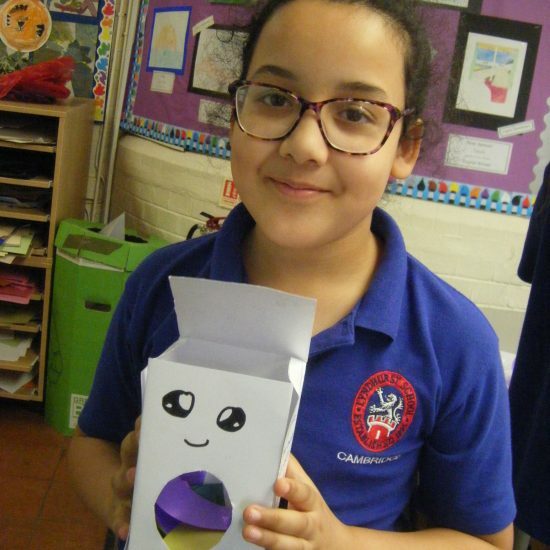 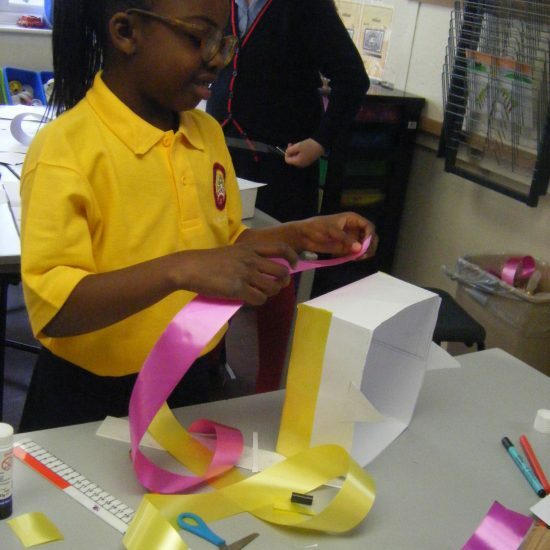 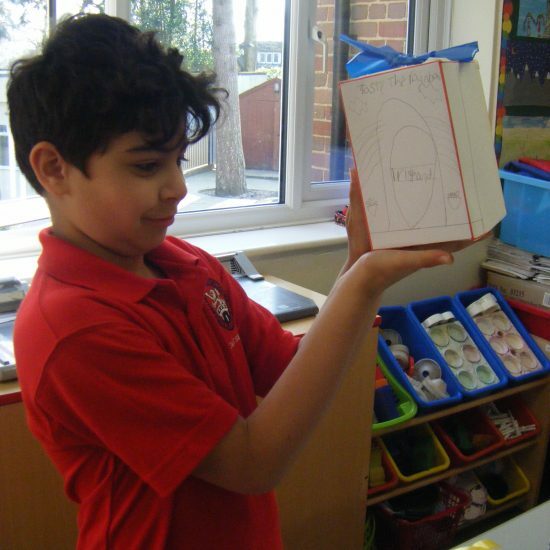 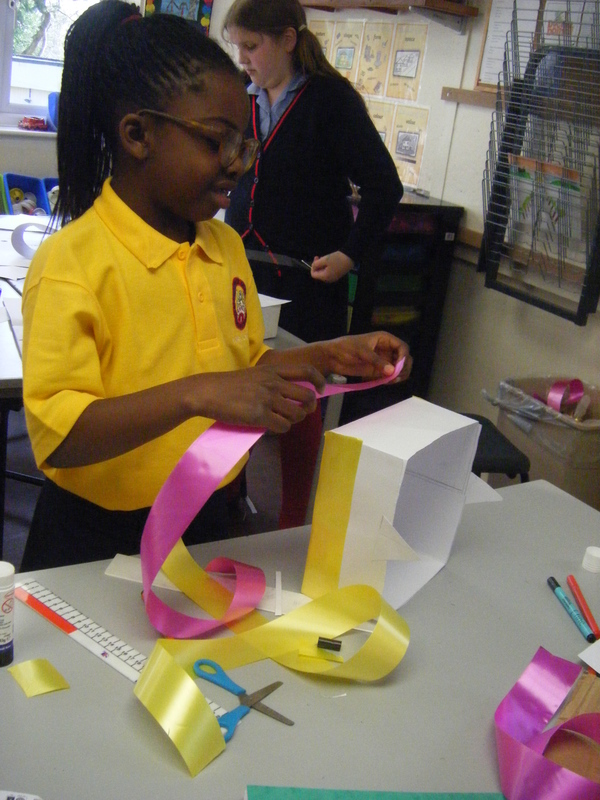 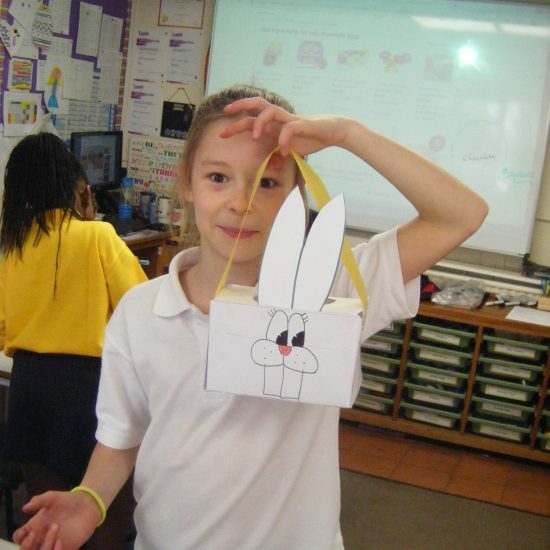 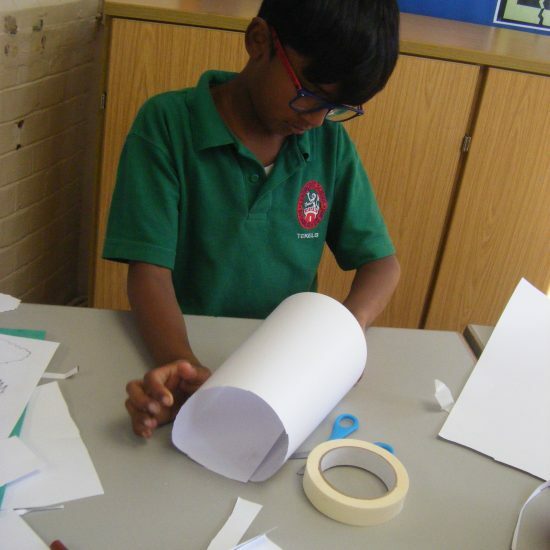 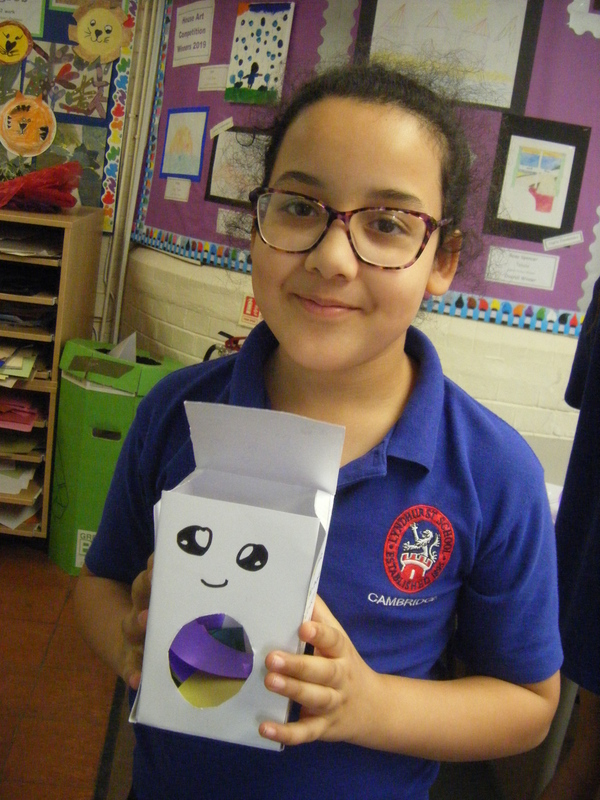 Year 5 were given the challenge of designing and making an Easter egg box in their design and technology lesson. 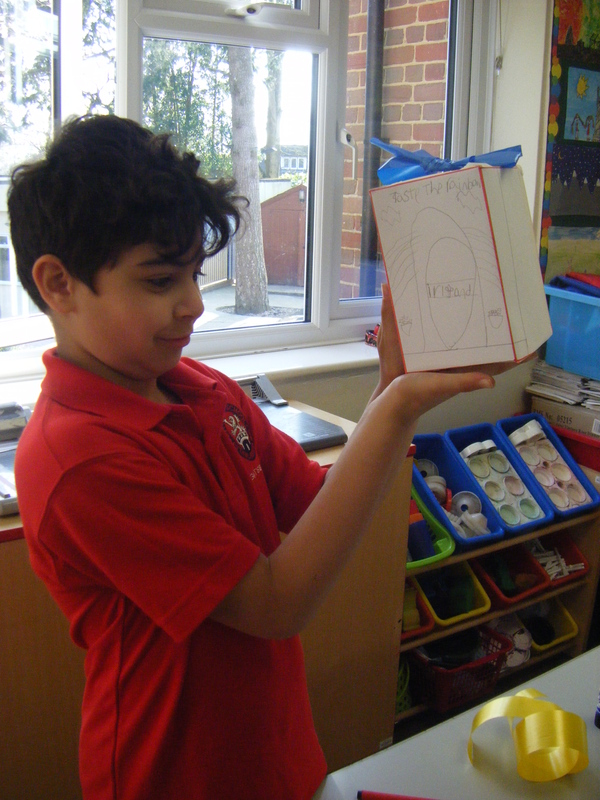 They had to draw out the correct net for their box design onto a piece of card, which was the tricky part! 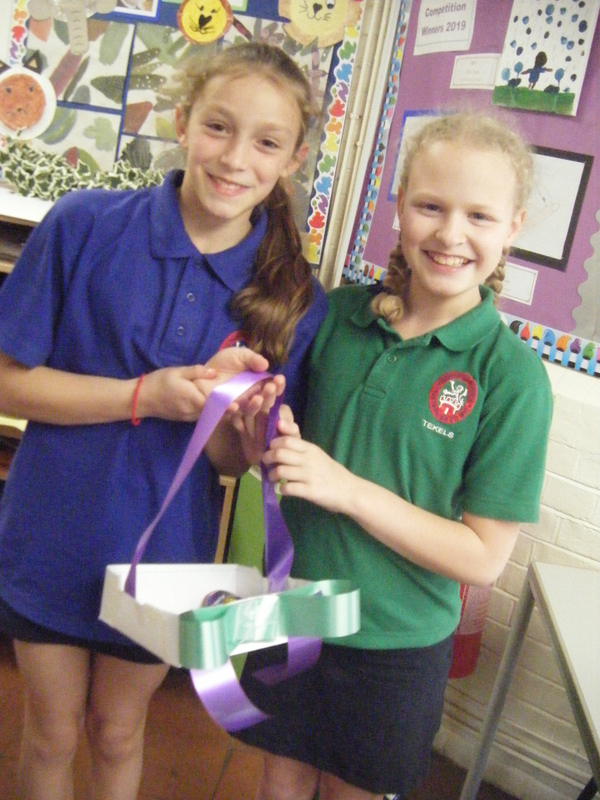 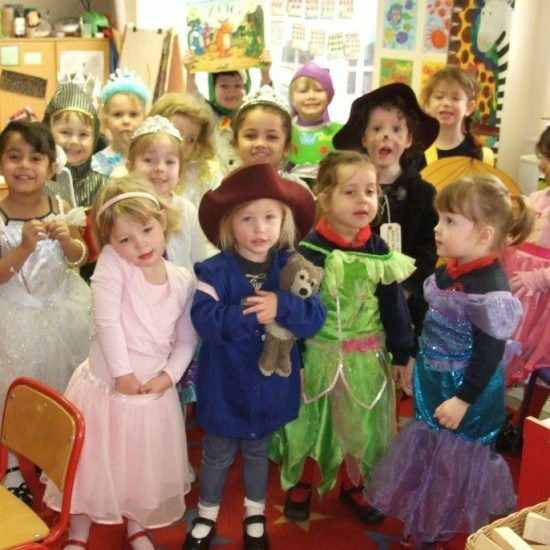 Once they had constructed their boxes by folding and gluing them, they then enjoyed decorating them too. 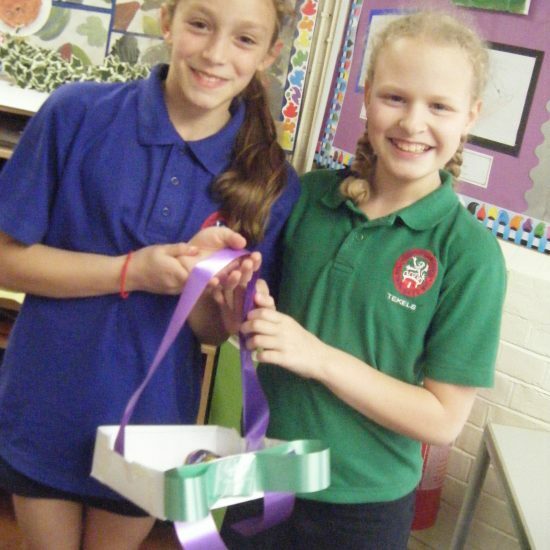 They learnt that a lot of thought goes into making packaging for a product, and that maths skills can be useful in design work too!